Kristina Ambler aka: Kricket (don’t ask, my parents are Irish. I say that with love). Mother of two and wife of one! I am a Wellness coach specialising in the Psychology of Eating. My business name is “Lighterliving Wellness” ( the name speaks for itself, and you can find some inspirational posts to help you live life lighter on my facebook page. Lighterliving Wellness. You can also find me at Sana wellness (centre). How did your career come about? My motivation is from my own life experience. 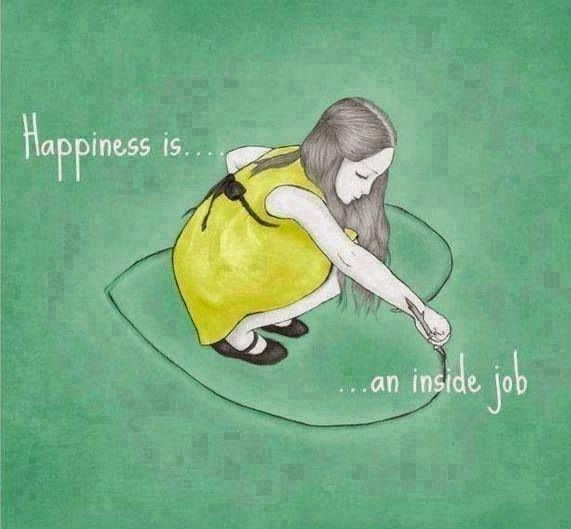 I lived my life one way and once I did some housekeeping on the inside my life shifted for the better. Doors opened. People appeared and amazing opportunities came about. This is the space I work from with my clients. My relationship with food was my biggest energy drainer, preventing me from owning all of me and living my life fully in the NOW. I was always waiting until I looked a certain way before I could feel happy. This is my biggest motivation behind my work with clients, to expose this little trap. Feel happy NOW and the rest takes care of itself. What are some of the most interesting things you have done? 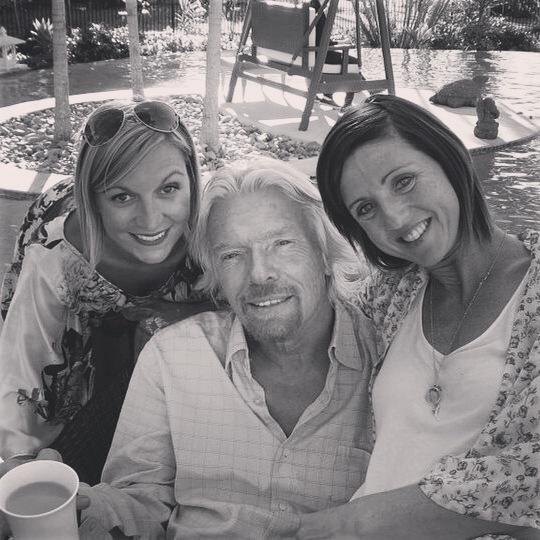 I am pretty happy to say I have had a lot of extra lucky amazing moments, from staying in mansions in Windsor partying with Pink and Shaggy to being privileged enough to spend time with Richard Branson on his Island. I must state though, equally amazing, is meeting some of the most normal, ordinary, worldly people from travelling. When you think about it we can feel inspired and have the most amazing moment from all of the above and equally from sitting with your best friend on the coach living the life you love! Have you got a tip for our readers? This way you make the most of it and enjoy all your minutes in the day. (Well most of the time). I find from this headspace I feel more grounded in the moment and able to feel more organised. Another tool for people who are fly by the seat of their pants, is from this headspace write down top 3 things they would like to achieve that day. Lists are worth their weight in gold. Whatever you don’t achieve pop on the list for the next day and shift to celebrating what you did get done instead of stressing about what you haven’t. Tell us about one of your favourite holidays. I am lucky enough to be a retreat facilitator with Womans Wellness Retreats so to pick one holiday is tricky. One that stands out was this spectacular place high in the mountains of Ubud in Indonesia Bali, called Bagus Jati. The energy of this place was mind-blowing. Add some organic food, amazing open hearts and relaxation and I would have to say it is up there with a holiday I will never forget. If our readers would like to find out more about Lighterliving Wellness, how should they contact you?